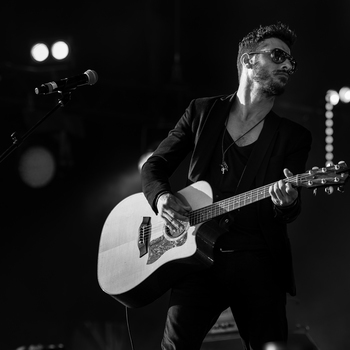 Errol Sammut - award-winning writer and front man of one of the most successful bands from Malta, Airport Impressions. The band is fresh off playing at Isle of MTV Malta to over 60K music fans and currently raising its name internationally. Airport Impressions have clocked up countless awards including best band at the BMA for 3 years, along with best album, best songs and Presenter’s choice awards. Errol stepped out of the confines of Airport Impressions to write "Burton's Song." This track comes from a deeply personal place about his nephew, Burton, who has Asperger’s syndrome. 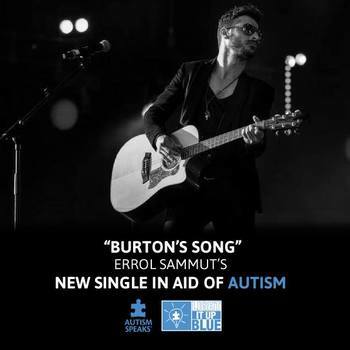 A song for charity has no genre boundaries and Errol Sammut is proud to be giving 100% proceeds from “Burton’s Song” to Autism charities.